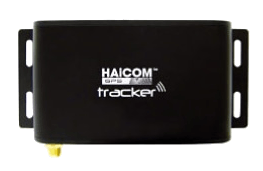 Haicom is a professional consumer GPS (Global Positioning System) products provider. It was established in 2000. Since then, we develop and sell GPS and Tracker. Current products include GSM/GPS Tracker, GPS Receiver, GPS module and Wireless, motion sensing PC gun.